It’s going to be sensational! 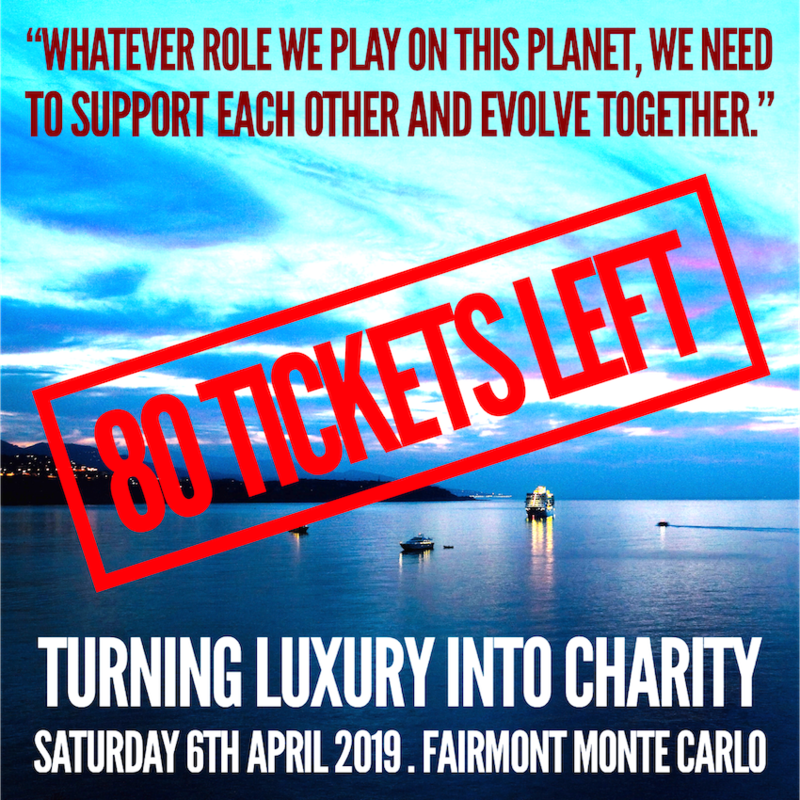 Our biggest Club Vivanova event to date – the Fifth Edition 2019 Club Vivanova Luxury Lifestyle Gala at the Galerie Cristal and Salle d’Or Ballroom of the Fairmont Monte Carlo. Aperitif 7pm . Premier Cru Champagne Paul Charpentier aperitif with live entertainment by the Odd Socks and Aston Martin Monaco presentation including art exhibition, Blonde of Saint-Tropez and Sacred Cafe Espresso Martini with Vodka 23. Dinner 8pm . Violin triumph entrance to the ballroom followed by a four course gourmet dinner prepared by Executive Chef Didier Anies including four premium international wines. Breakdance performance followed by The Victoria Napolitano Group Fashion Extravaganza with international models and actors/actresses. Cabaret show and charity collection. Tickets are €175 per person.